Have you tried a GIN SUPPER CLUB yet? 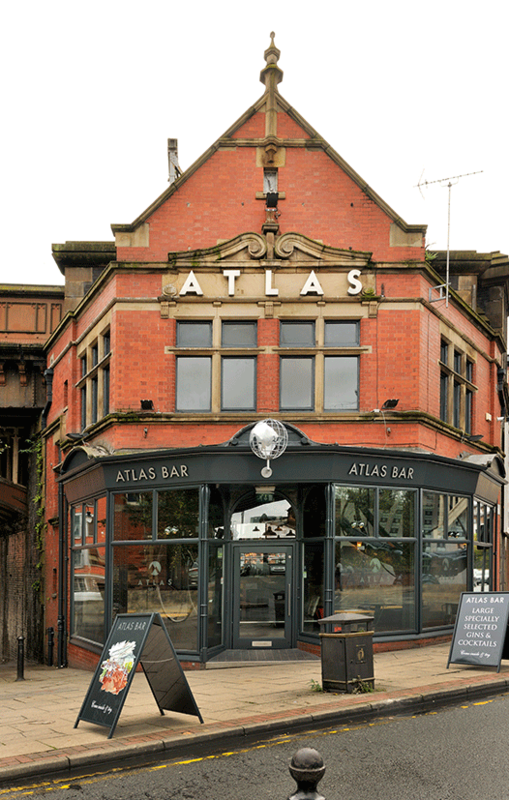 Situated in the railway arches of Deansgate, Atlas Bar has been a Manchester icon for two decades, and has matured into an elegant, quality bar specialising in gins from around the world; over 420 at the last count! The largest offer in Manchester City Centre. Winner of Best Spirits Bar North West and Best Bar Team North West in The Great British Pub Awards alongside the Design My Night Best Beer Garden Award. Join us for unique events including Gin Supper Clubs, Gin Master Classes, Cocktail Master Classes, Gin and Jazz evenings, World Gin Day and much more. Check out our upcoming events here. Atlas offers delicious breakfasts Mon – Fri, from 8am, and on weekends from 9am, to lunch, classic and gin based nibbles, alongside summer BBQ’s and daily specials. 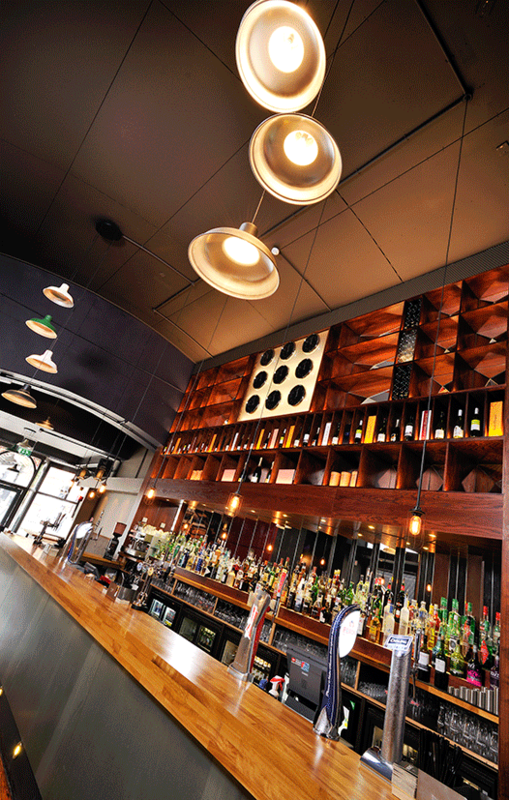 Our gin selection is ever growing, with a new gin released every week. Discover our favourites here and sign up to our newsletter to be informed of our weekly releases. We can now bring our Mobile Bar to your home, office or event venue of your choice. Gin Master Classes can also be brought to you. 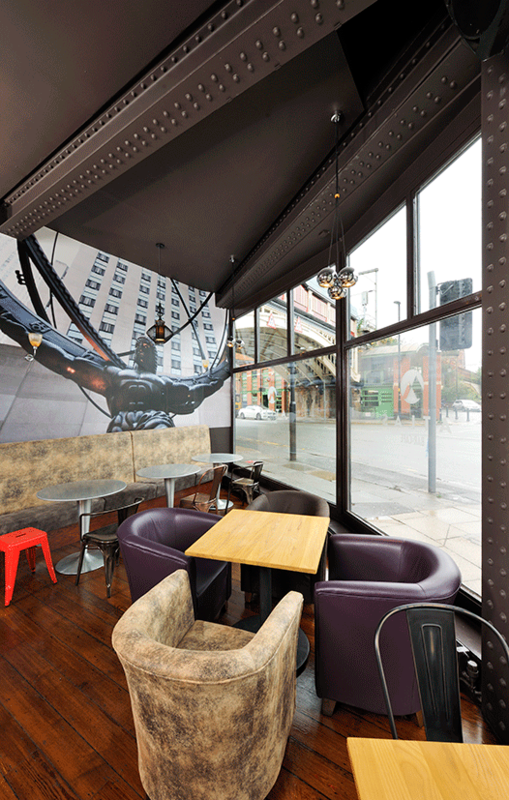 Mark and Elaine Wrigley took over Atlas in 2012 with a vision to create a Café, Bar and Gin Saloon in Manchester. Six years later and with over 420 different gins, to offer, that’s certainly what they have done! 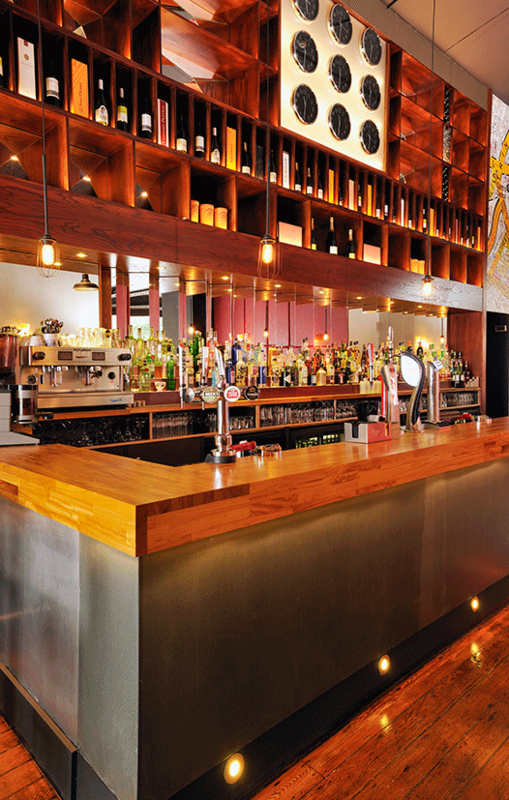 In addition they have completed a full refurbishment of the bar, inside and out, which has proven to be a true labour of love. 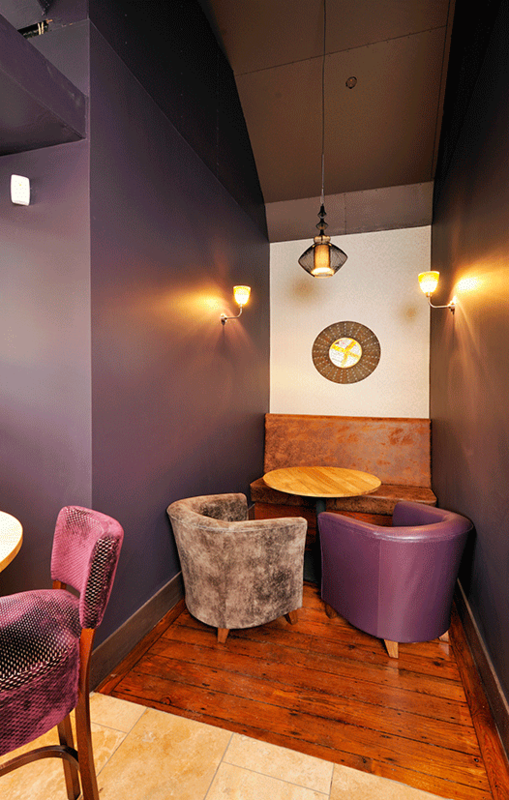 With one main aim – to make Atlas the very best place to drink, explore the world of gin and dine – our team bring great experience and dedication to the bar. I just wanted to say massive THANK YOU to you and your team at Atlas on behalf of everyone who attended the Christmas Party last night from Reed! 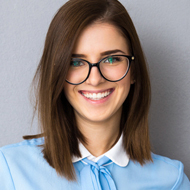 The service was friendly and the staff were extremely pleasant and attentive. I will definitely be bookmarking this place for a meet place with some friends.